Jack’s GU Patrol wagon has pretty much everything you could want, everything from front to back has something added or improved. 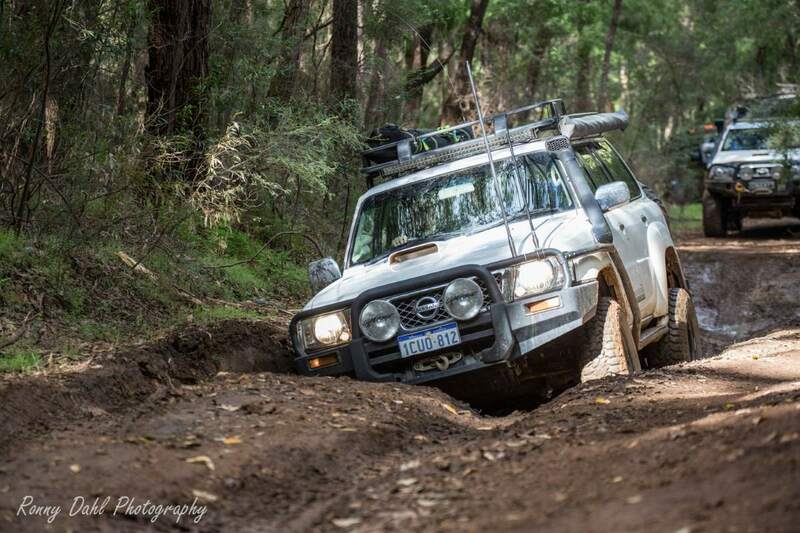 Jack joined us on an off-road trip taking on some challenging hills and tough terrain and it reminded us how much the Nissan GU Patrol wagon really has it over most other 4 wheel drives when it comes to wheel travel thanks to its 4 coiled suspension setup. 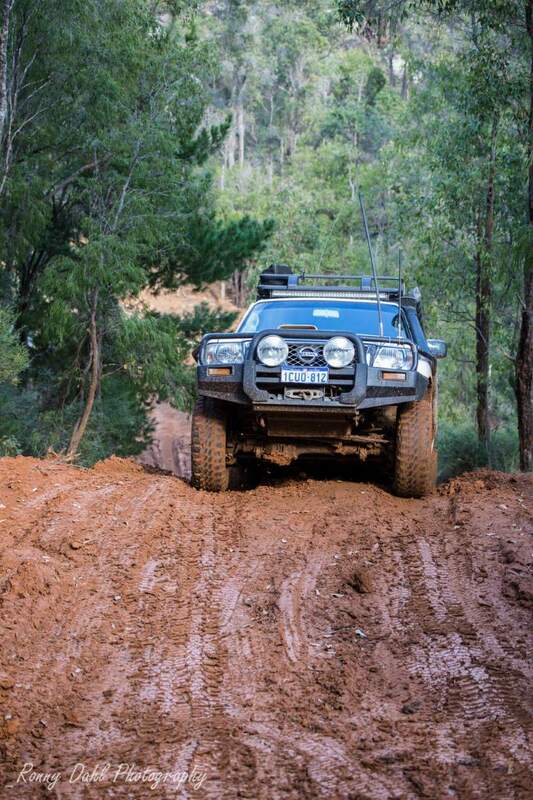 But this GU also has front and rear diff lockers making it near unstoppable. 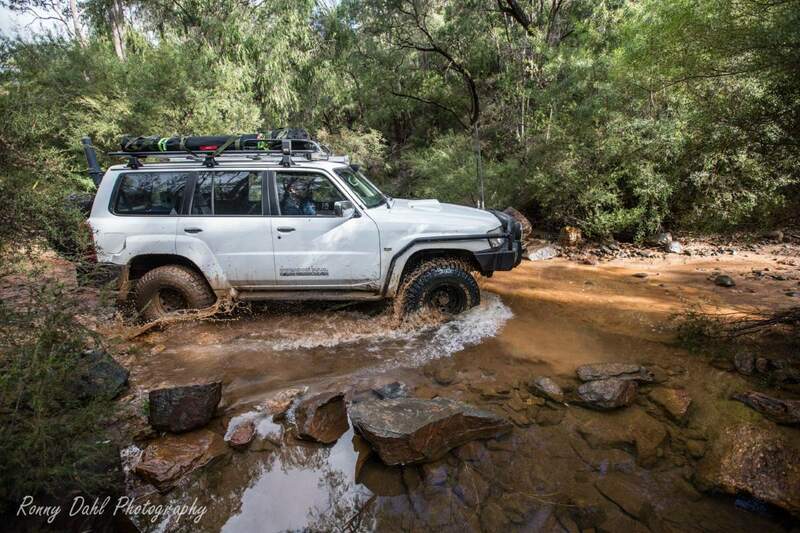 With the remote touring in mind, Jack even has a HF radio for extreme radio range which is something you really need for those remote outback trips. For more in-depth details see the video below & Jack’s mod list with some tips on modifying a 3.0 GU Patrol. 42" double row lightbar & front mounted spot lights 35watt halogen Lightforce 240’s. 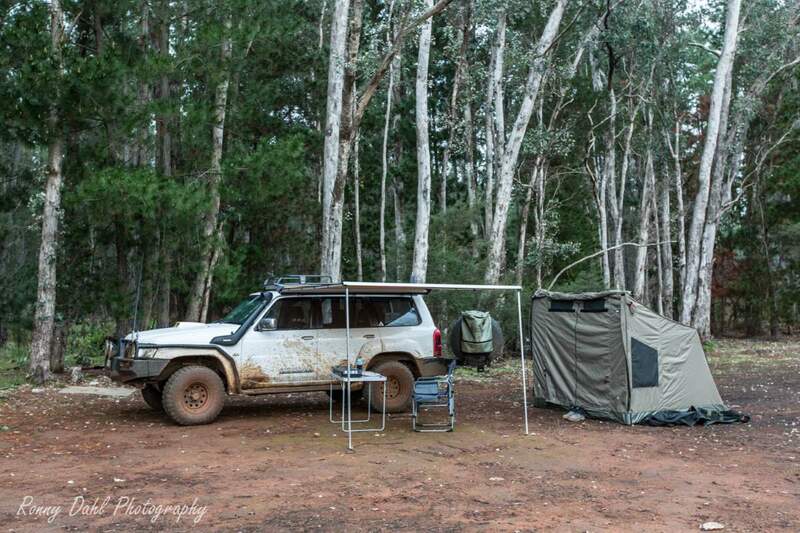 Drawers with Fridge slide, Cargo barrier, on the long trips a 60l fridge & just an Esky for the short trips. Overhead console with Nissan trim, switches, winch isolation switch & Isolator, scan gauge and Pillar pods with Boost and EGT’s. 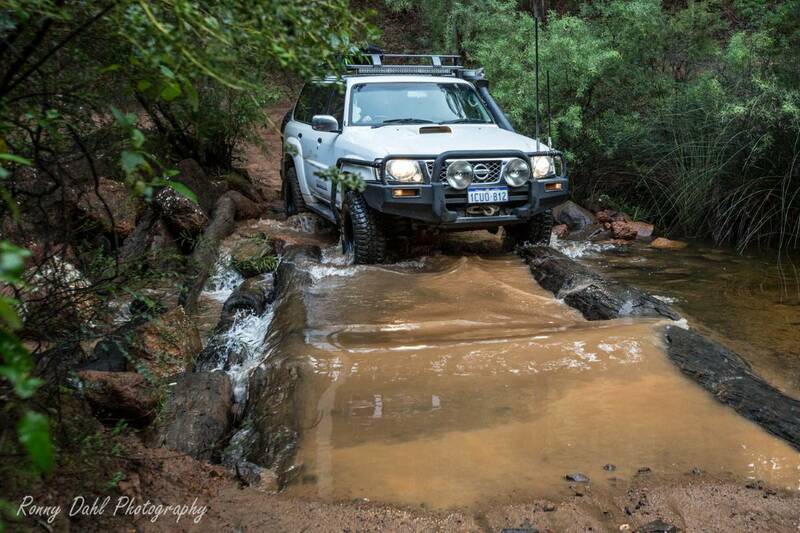 Tackling those steep slippery hills in Nannup in the wet. 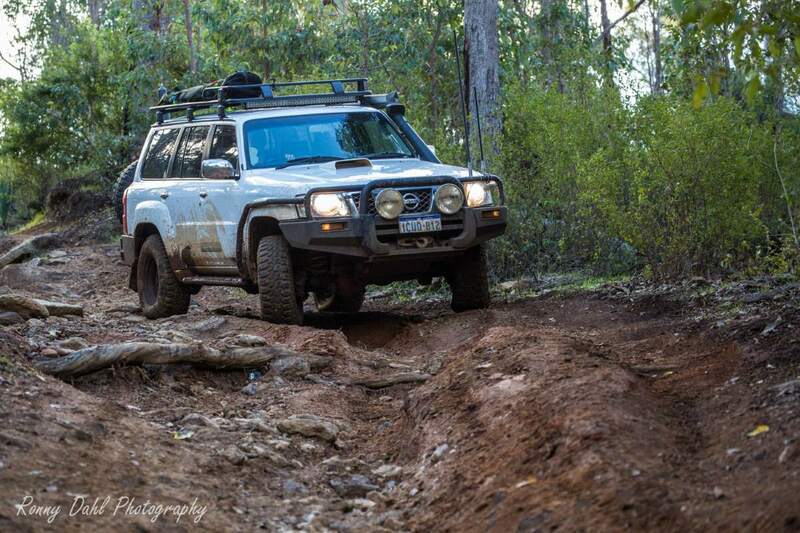 Getting half way up a track in Nannup with the roof top tent on and slipping into a rut while trying to reverse back down. I would have rolled the vehicle if it weren't for making my wife stand off the side. The weight didn't make a difference but her face when I put my seat-belt on was enough to tell me I’d better get the patrol down safely! 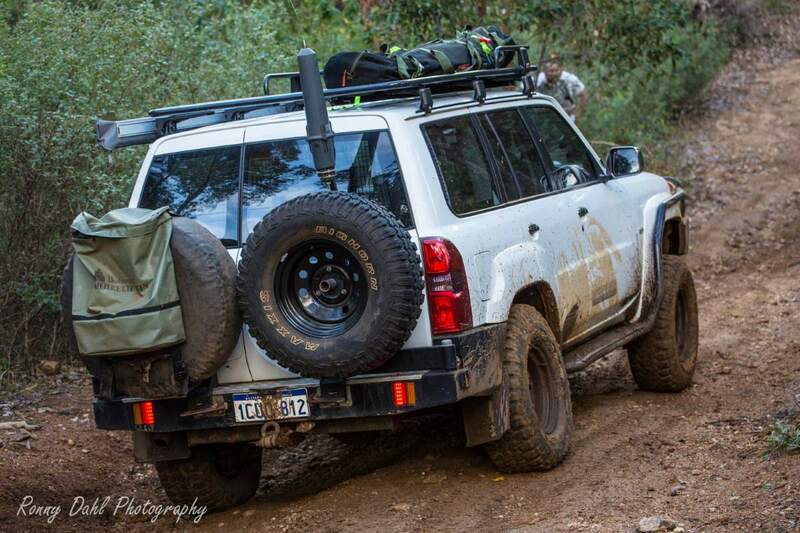 Like with any turbo diesels, but especially with a zd30 make sure you fit as much engine protection as possible. Things like EGT and boost gauges tell you what's happening before it’s a catastrophic failure. Catch cans and EGR blanks can be useful to for keeping everything clean. The Video Of Jack's Patrol. 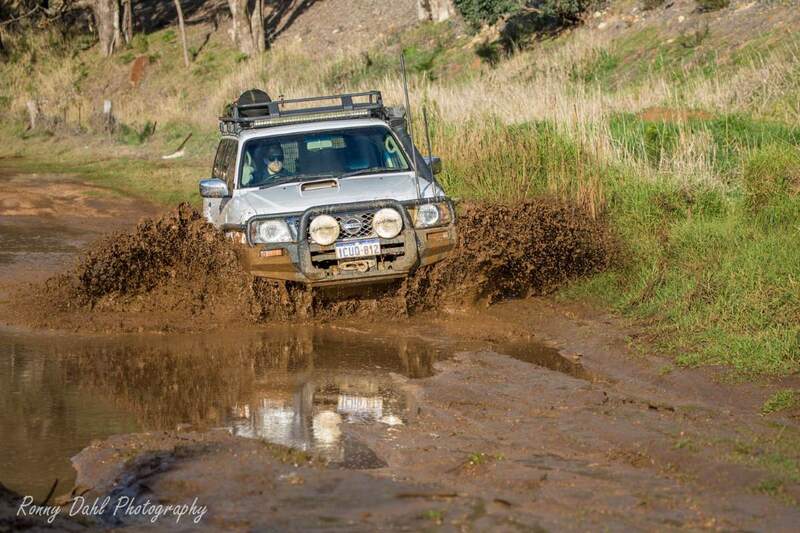 Leave GU Patrol Wagon And Go 4 Wheeling In Western Australia.